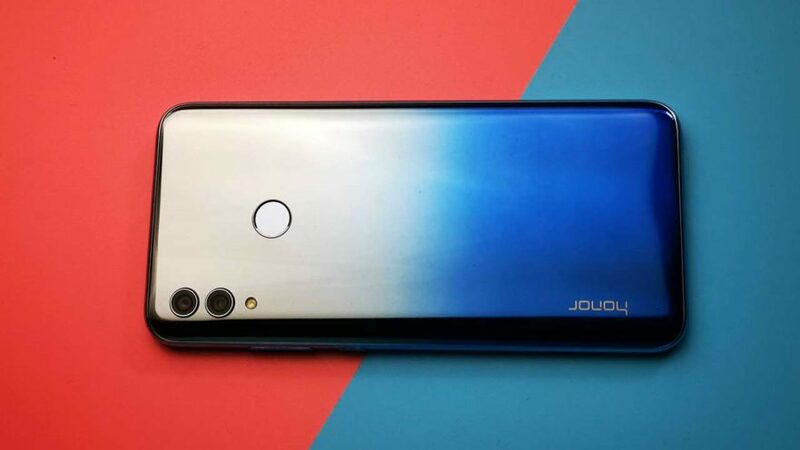 The CEO of Huawai had annouced that its sub-brand Honor is going to launch it latest smartphone Honor 10 Lite and Honor View20 on 15 January and 29 January 2019 respectively in India. The smartphone Honor 10 Lite will be made exclusively for Flipkart, as announced by the company CEO. Honor is ready for its great start of 2019 with its exclusive plan of launching the smartphone in India. And so goes with the launching of Honor 10 Lite and Honor View20. They were already launched in China on November, 2018. It had rose greatly to the expectations of the customers. Honor 10 Lite is available in four different variant colors: White, Black, Blue and Red. 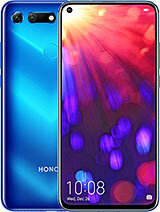 On other hand Honor View20 is available in colors: Sea Blue, Phantom Blue, Red, Magic Night Black. The expected price of Honor 10 Lite is nearly Rs.15,000 and for Honor View20 is Rs. 30,000.